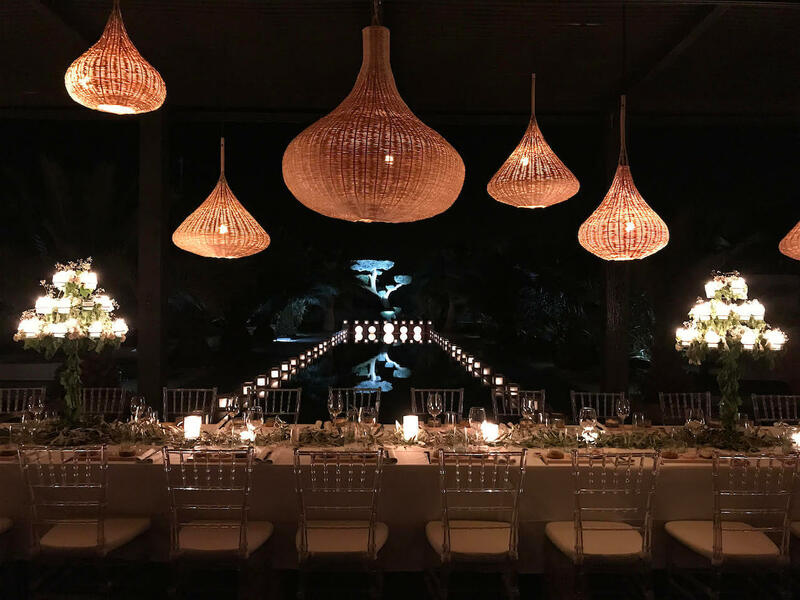 Chris and Keely…Keely and Chris…he’s a former international rugby player, she’s an international business woman, they travelled around the world and of course, only a destination wedding in a beautiful wedding venue had to be the theatre of their dream. A wedding in Marrakech because of the incredible weather all year long, the dreamy lights during the day and even at night with hundreds of lanterns and candles, the “easy reaching” of the Red City, so many planes everyday from so many countries, the incredible smiley welcoming people, the food, a global cocktail to make Marrakech the obvious destination wedding. The Marrakech venue ? A venue specially thought and created for weddings and celebrations, Villa Taj of course. An adapted venue with a real professional knowledge in the wedding organization and planning. From the ceremony under the centennial olive trees, followed by a photo shooting with “Kamal the real camel” here for the occasion, a sunset drink on the rooftop terrace with high range snacks, a dinner with hundreds of lanterns and candles making the Keely and Chris special mood, this great dinner made by a French Chef, Chris’ personal speech singing a duet with his guitar player father, and the party. What a party ! Keely loves Chris, Chris loves Keely, and their love became a global atmosphere among all the guests attending this marrakech wedding, a cocktail made of emotions, beauty, but also fun and good energy. 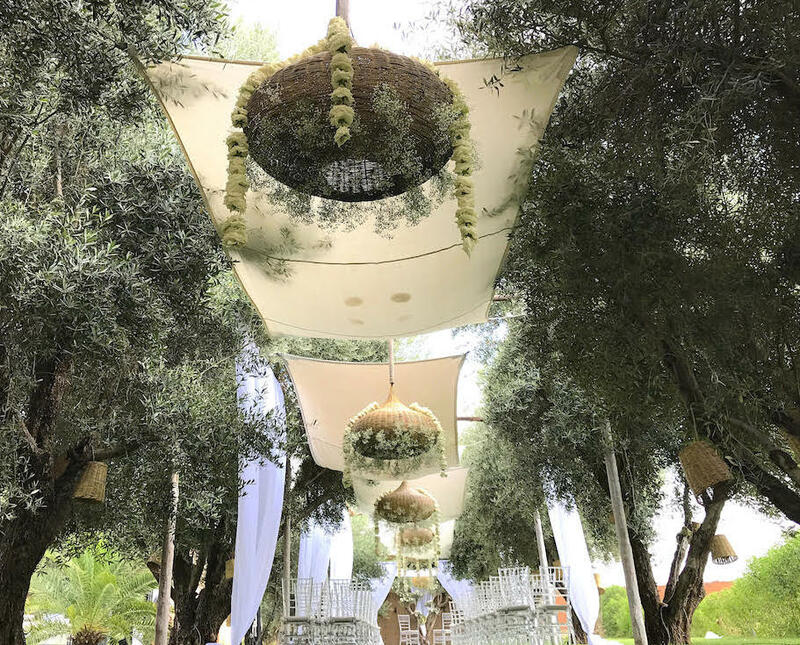 An energy also provided by this incredible area around the destination venue Villa Taj with the Atlas mountains towards south, Agafay Marrakech desert towards west and north, and Marrakech, the city, towards east. And in the middle, sharing their love, generosity and happiness, Keely, Chris, and all their families and friends all together to dance all night on a single tune : the beautiful music of love and happiness.